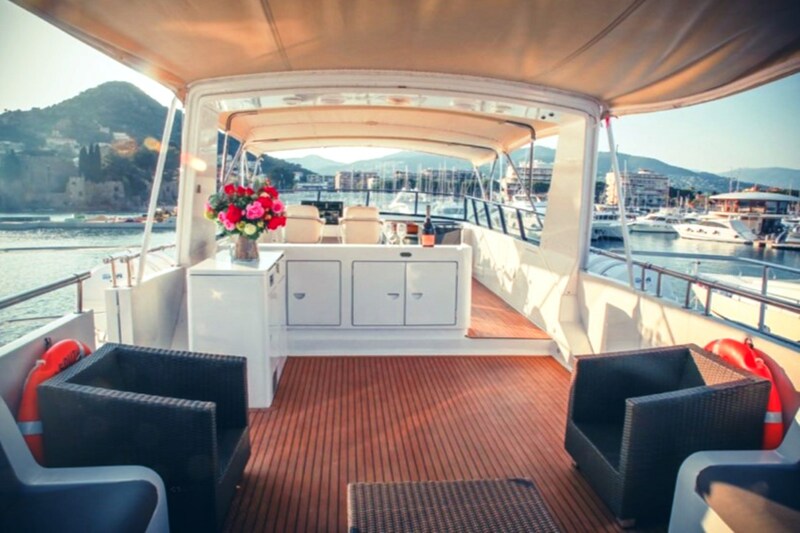 If you’re looking for a yacht for a special occasion with a group of 12 guests +, this Versilcraft 31m yacht could be the one…! 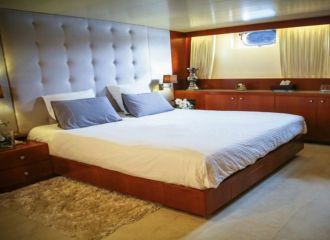 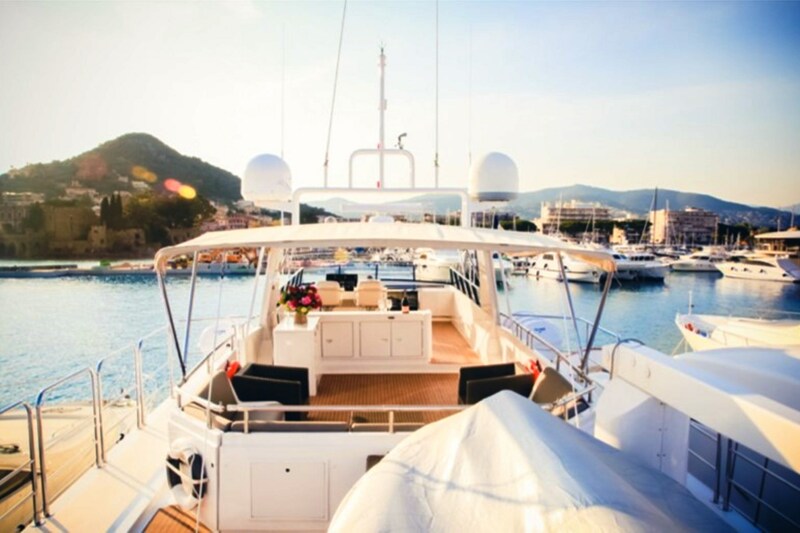 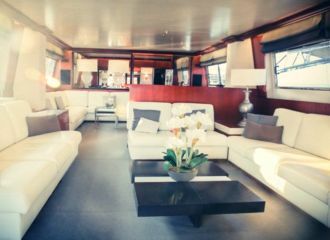 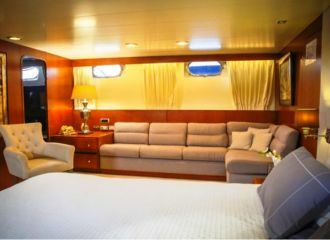 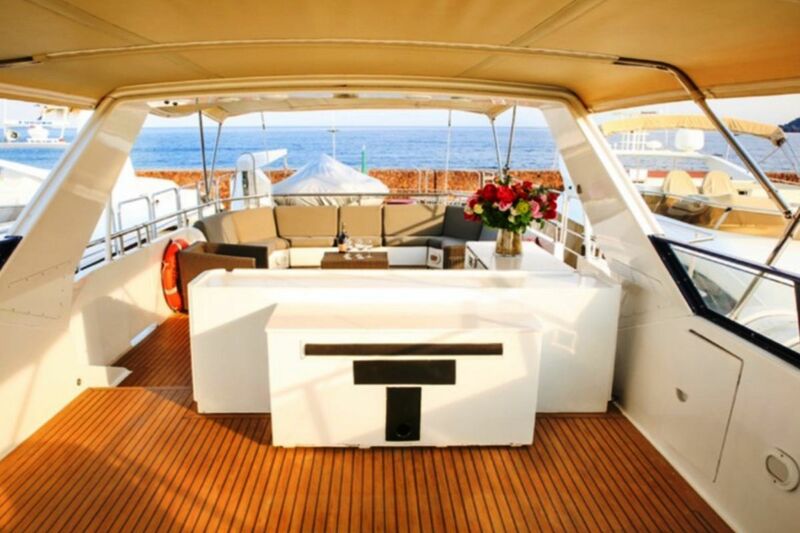 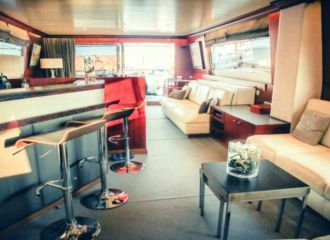 Great entertainment facilities, water toys, enthusiastic crew and last but not least: an attractive charter rate! 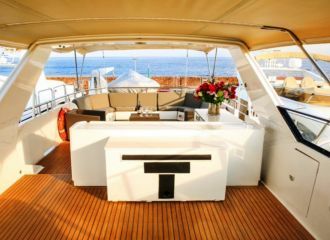 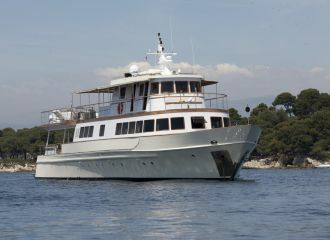 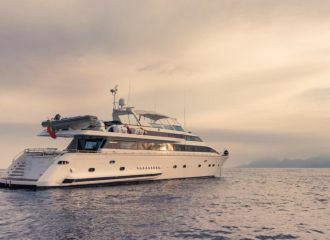 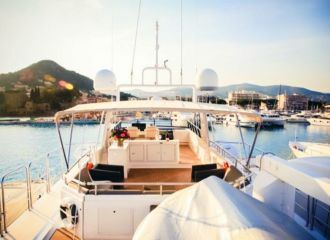 This Versilcraft 31m yacht is ideal for private charters as well as event charters around Cannes and the French Riviera. 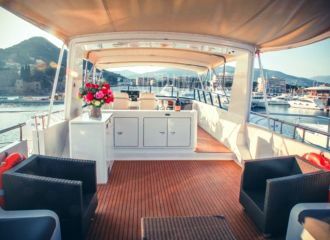 The exterior living is particularly enjoyable with an alfresco dining area on the aft deck, a large sunpad forward and an expansive flybridge featuring an additional alfresco option and a sunbathing area. 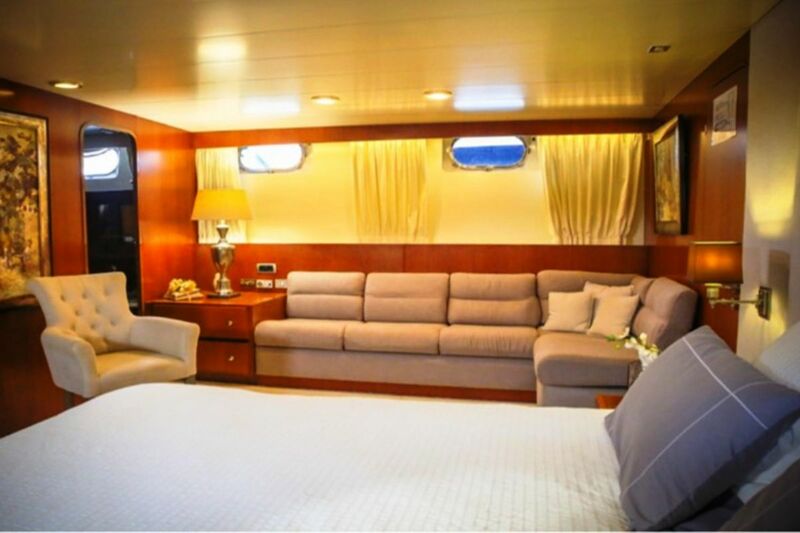 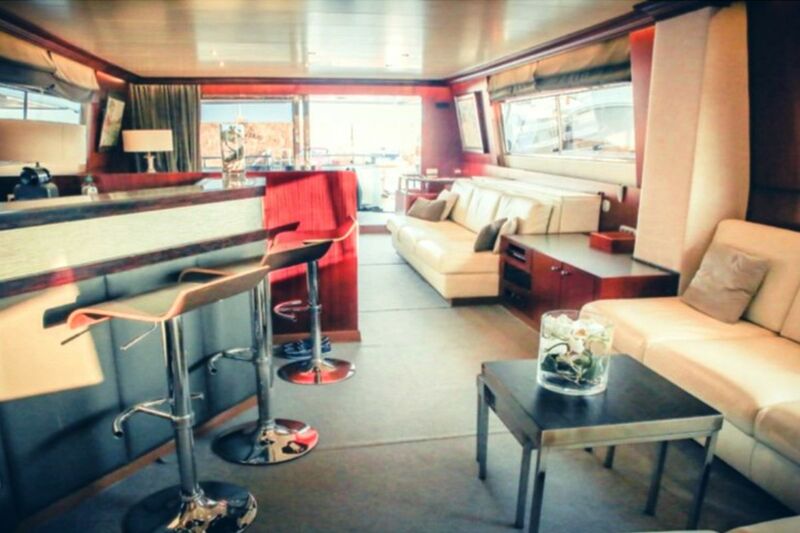 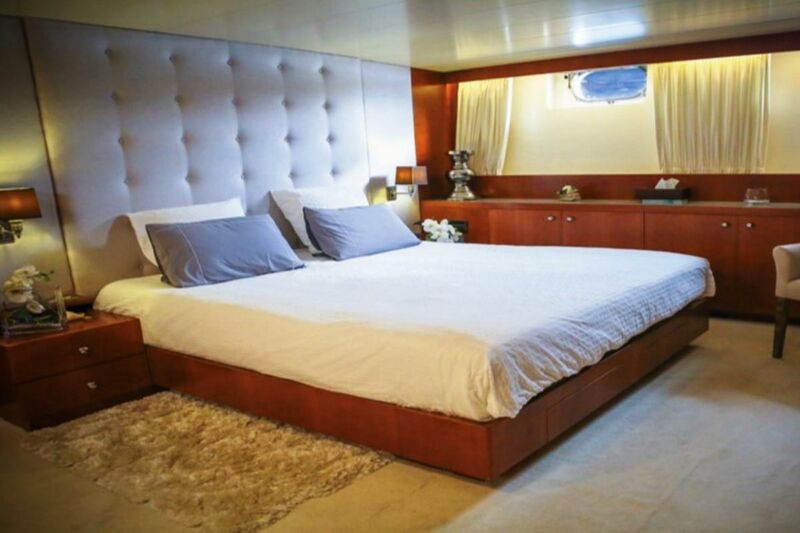 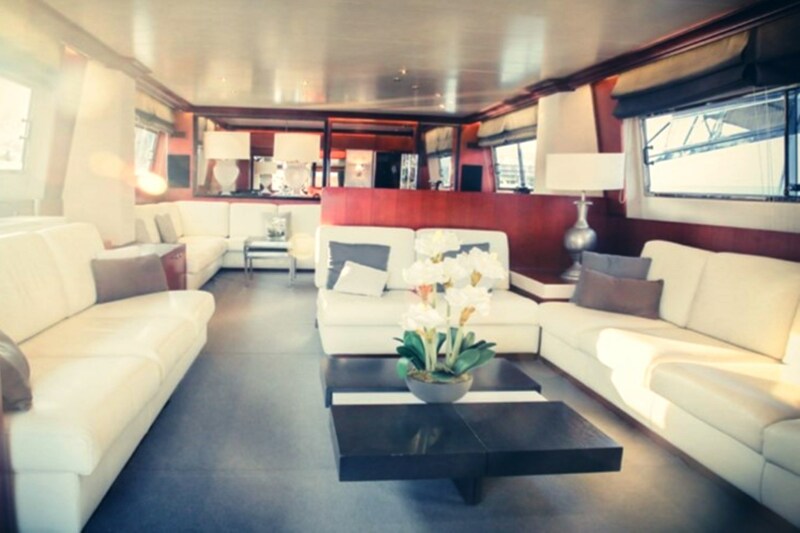 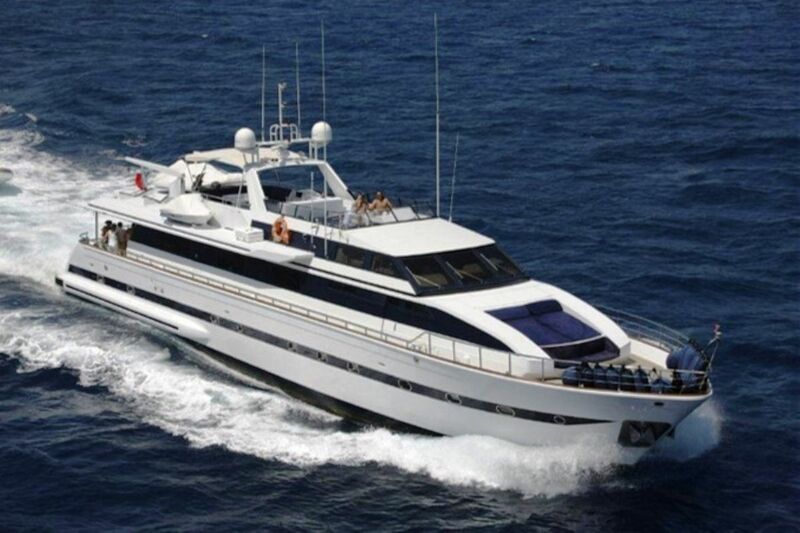 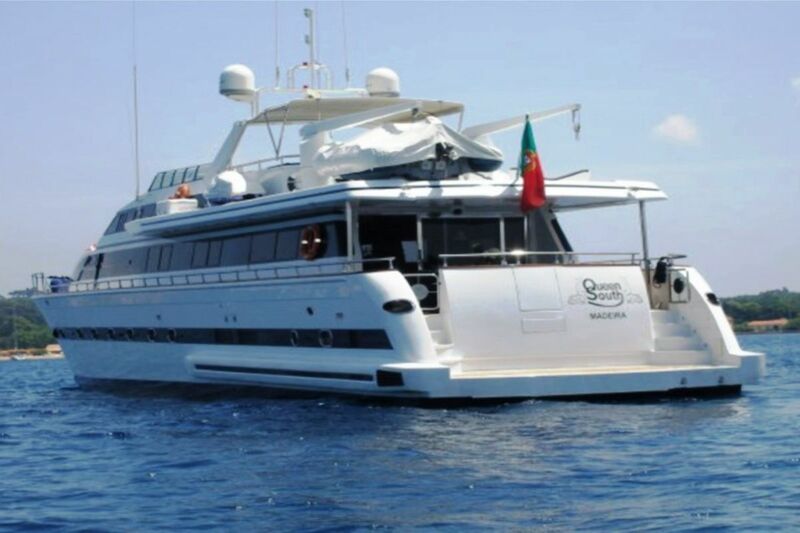 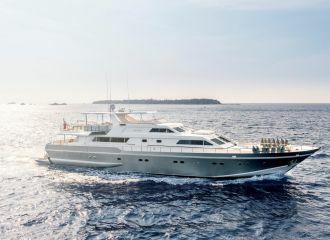 This Versilcraft motor yacht can accommodate up to 11 guests in 5 cabins. 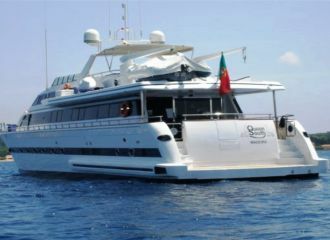 Contact us for more details and start organising your south of France yacht rental.